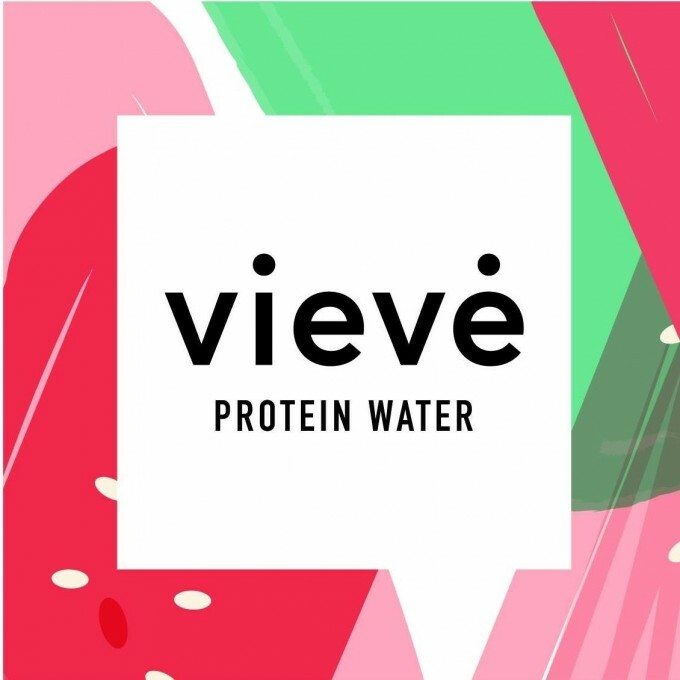 Vieve is a hydrating protein top-up for busy, active people on the go. 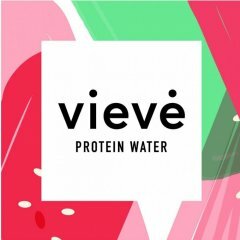 Its water based and not a milky drink or powder like other protein drinks. It's perfect after an intense workout, or refreshing enough as a high protein boost during the day.